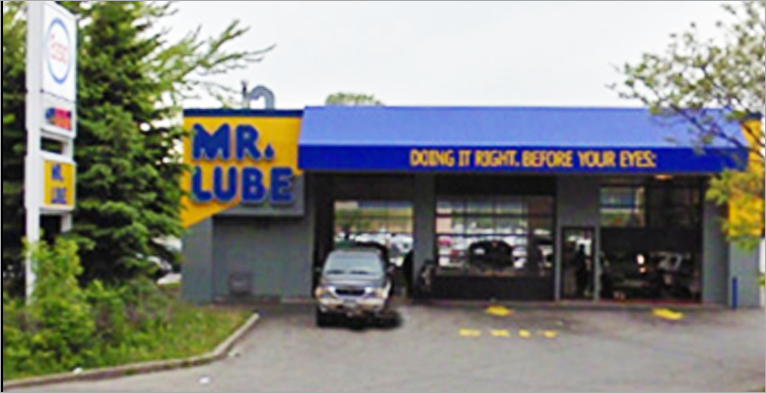 Mr. Lube 3315 - 32nd Avenue N.E. Bay 143, 1725 - 32nd Avenue N.E. 303 - 16th Avenue N.E.